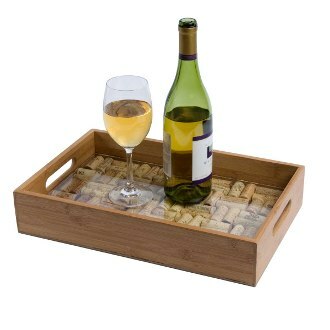 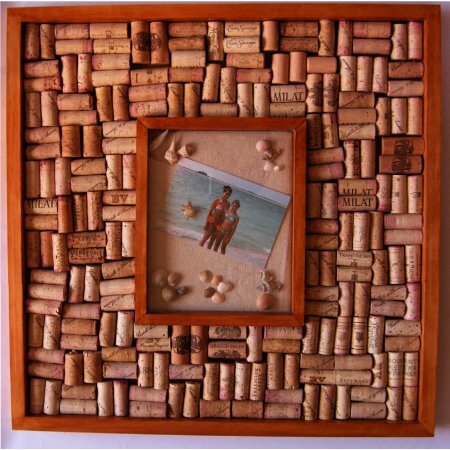 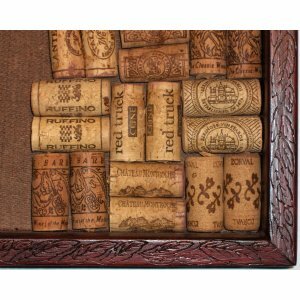 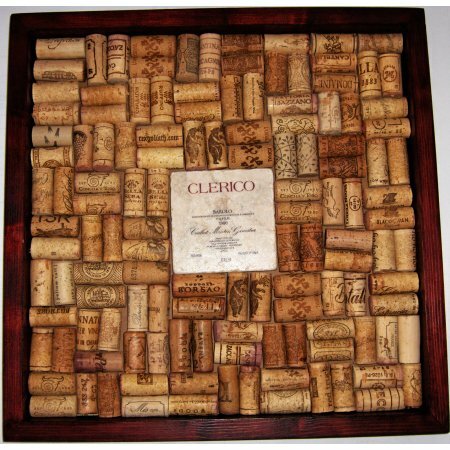 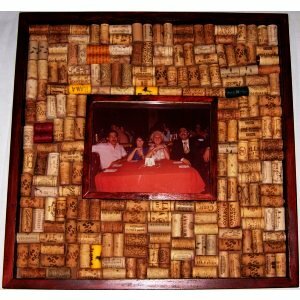 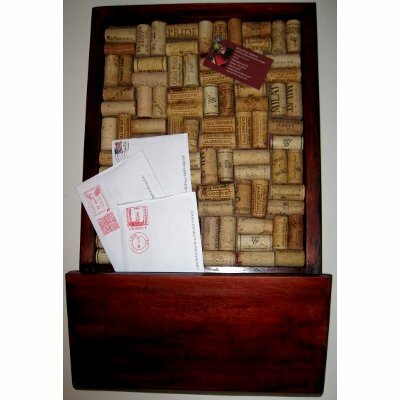 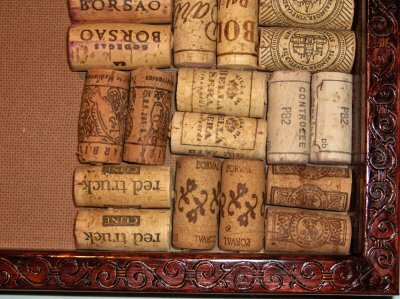 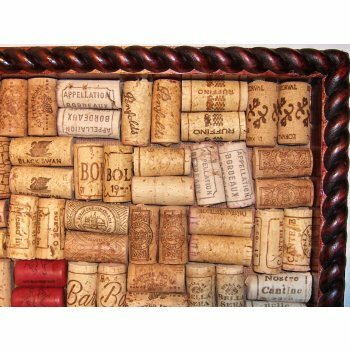 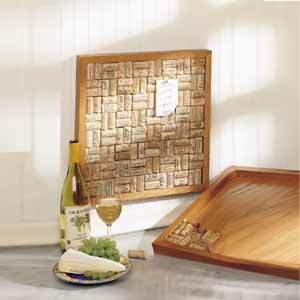 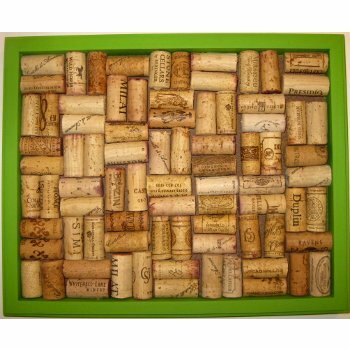 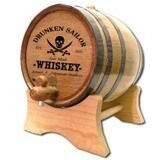 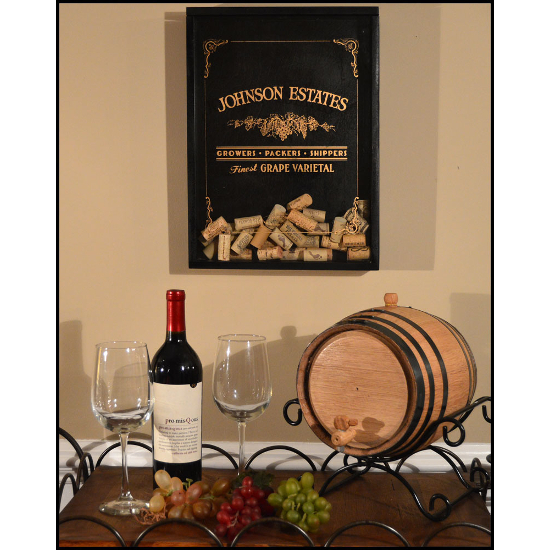 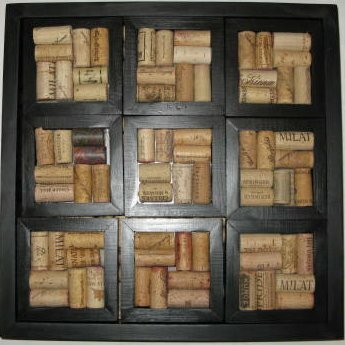 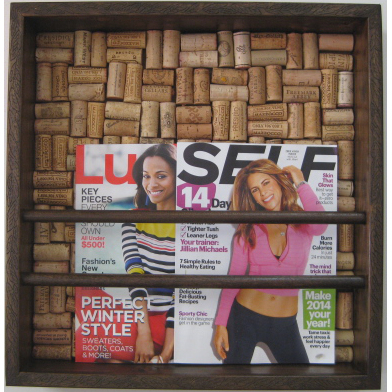 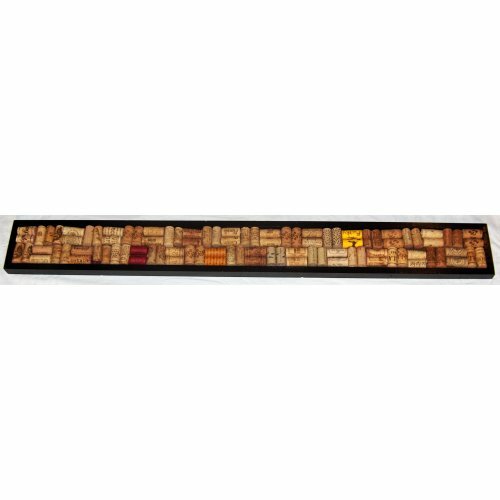 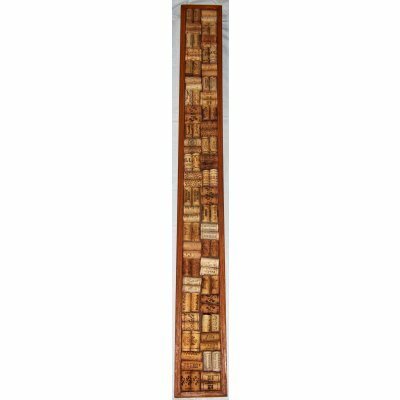 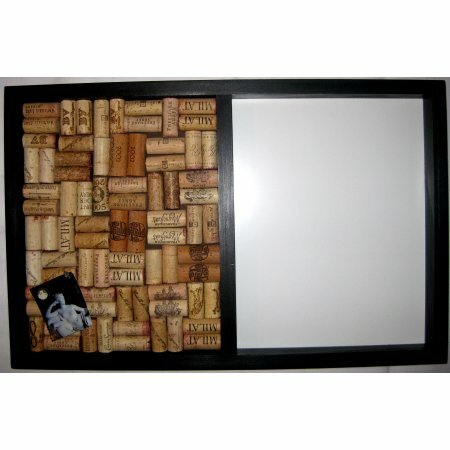 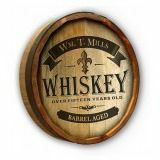 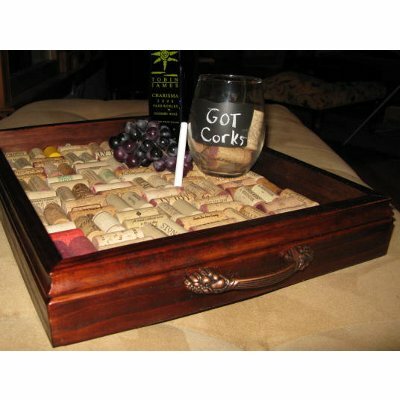 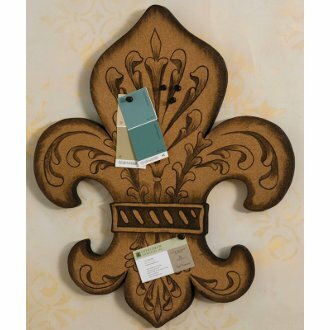 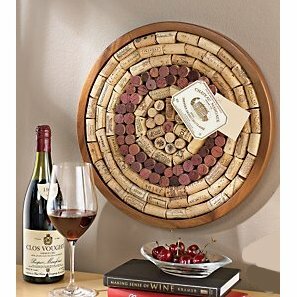 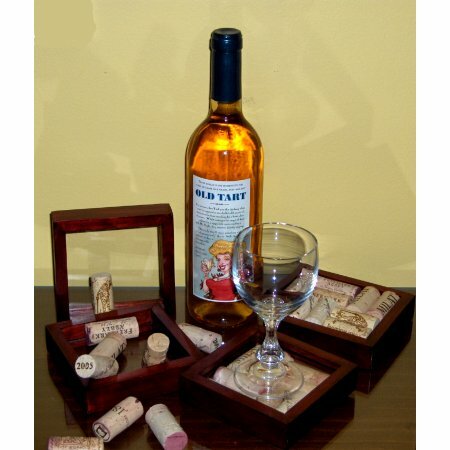 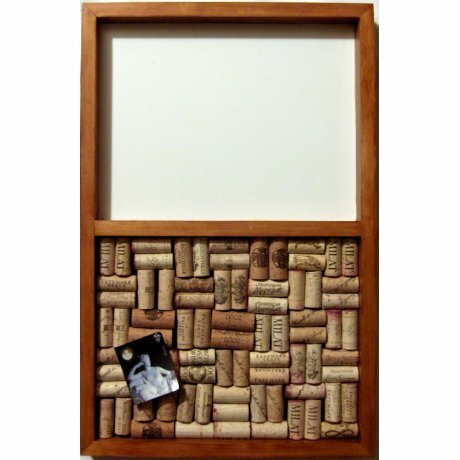 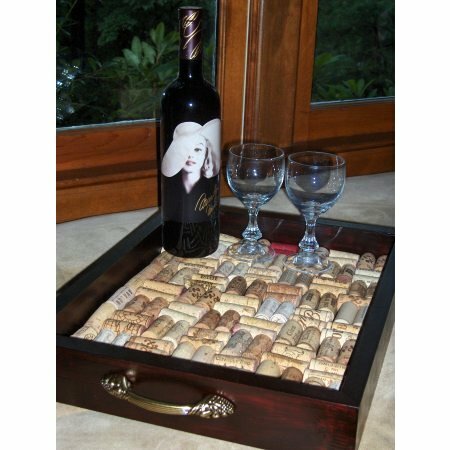 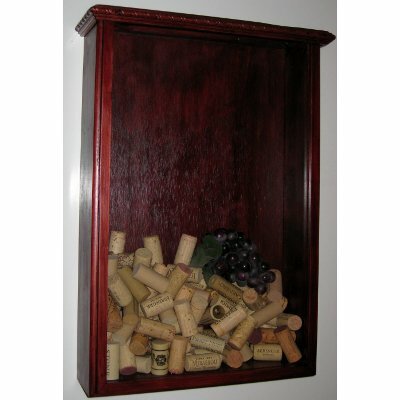 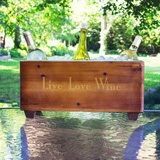 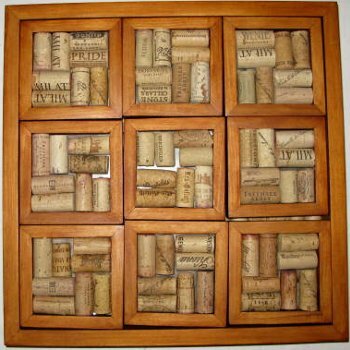 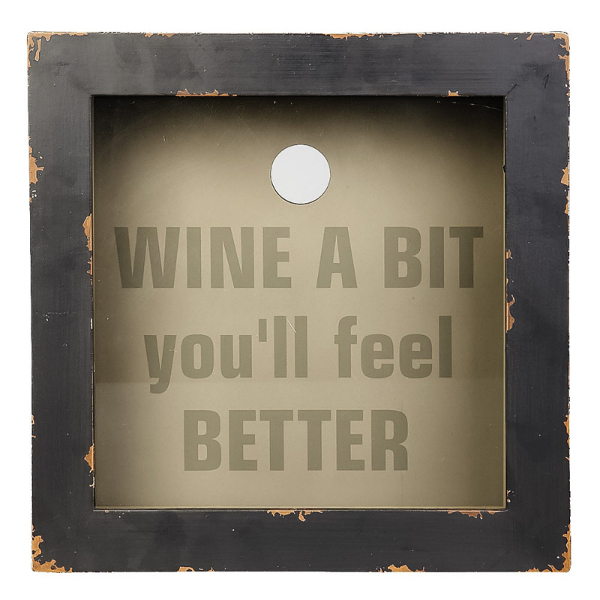 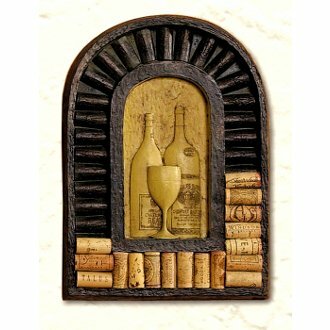 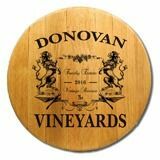 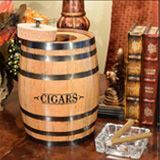 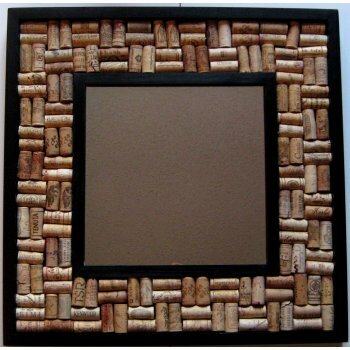 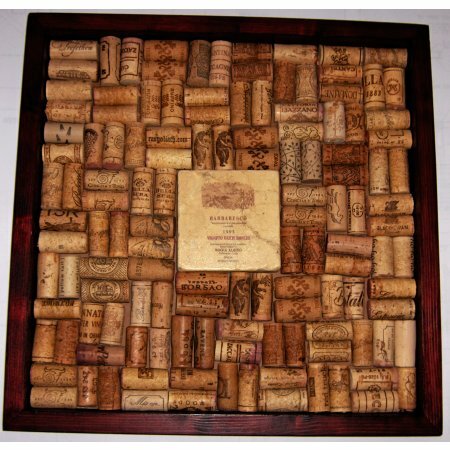 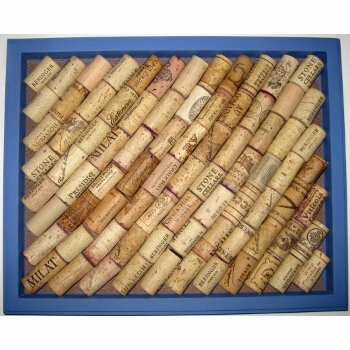 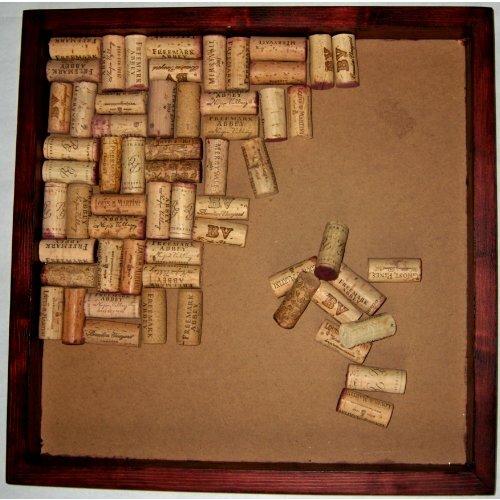 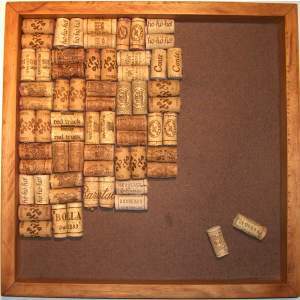 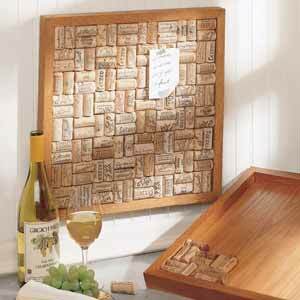 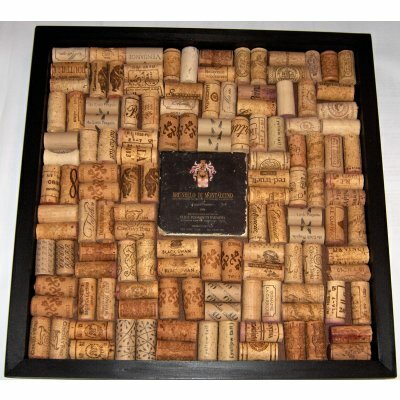 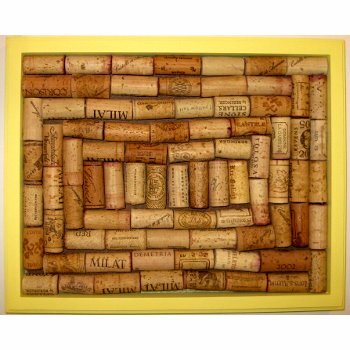 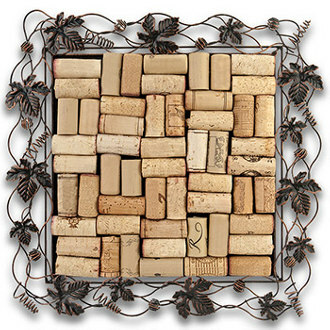 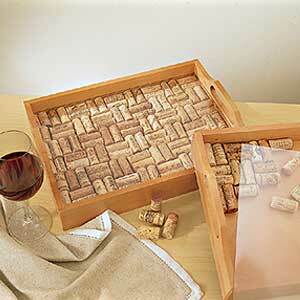 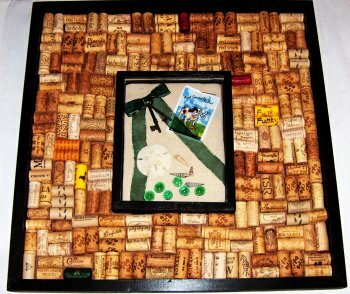 An EXCLUSIVE line of wine cork boards and other wall decor. 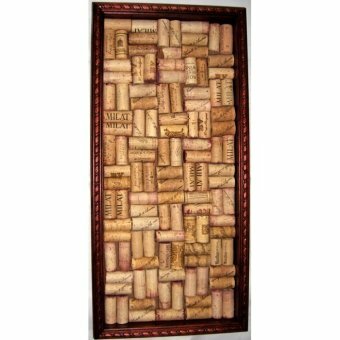 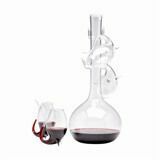 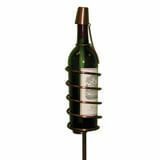 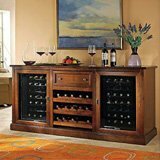 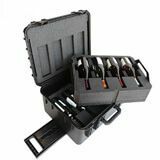 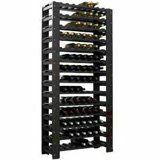 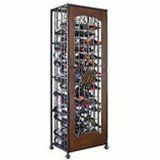 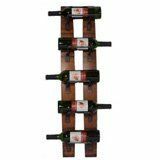 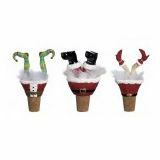 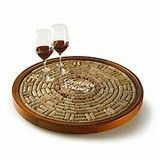 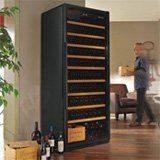 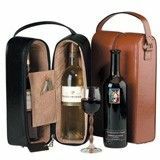 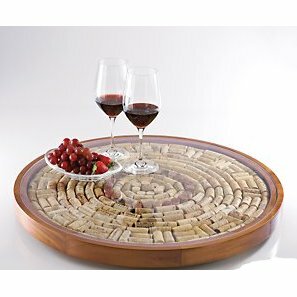 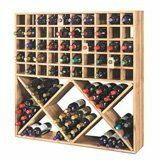 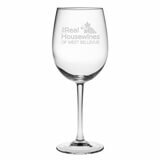 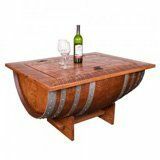 We've brought together the finest collection of wine accessories for your walls, all featuring wine corks to bring a sense of wine style to your home. 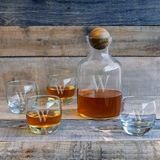 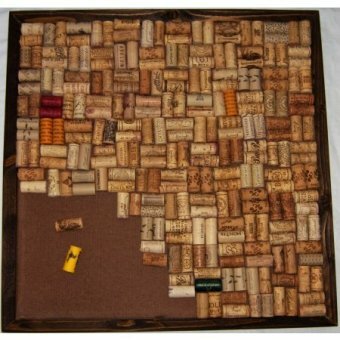 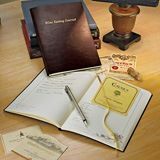 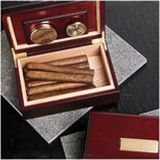 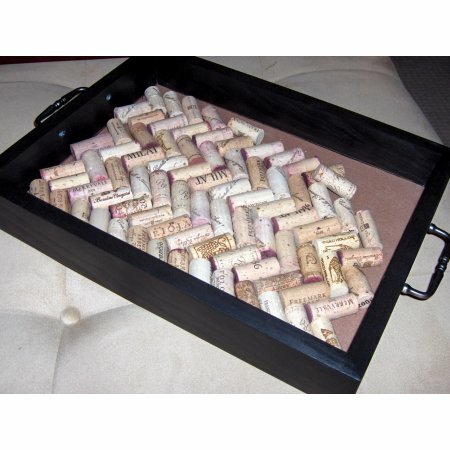 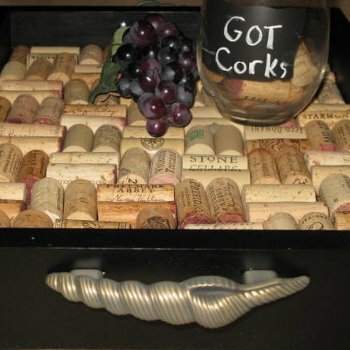 Fill our cork boards with your corks from your favorite vintage to create a central location to keep your life in order. 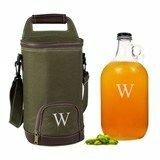 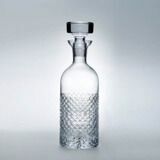 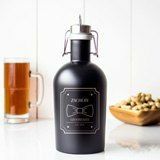 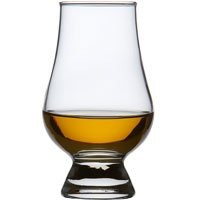 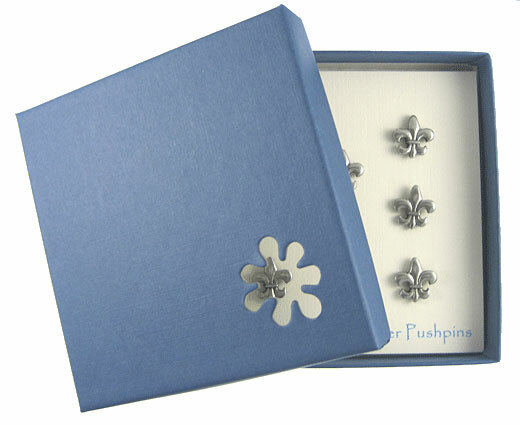 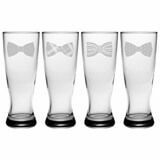 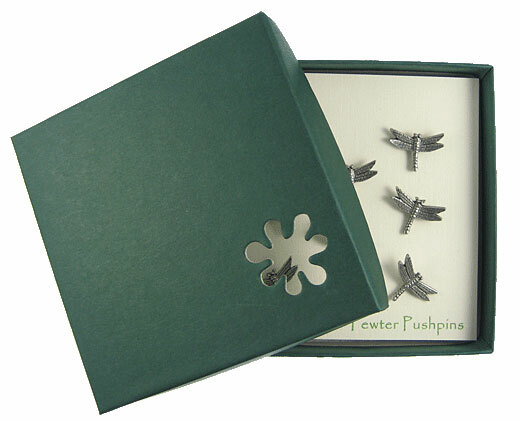 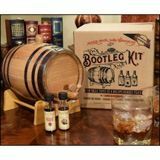 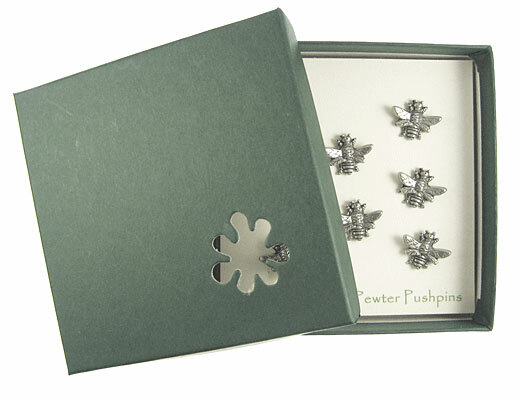 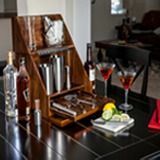 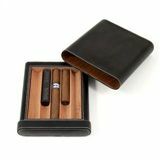 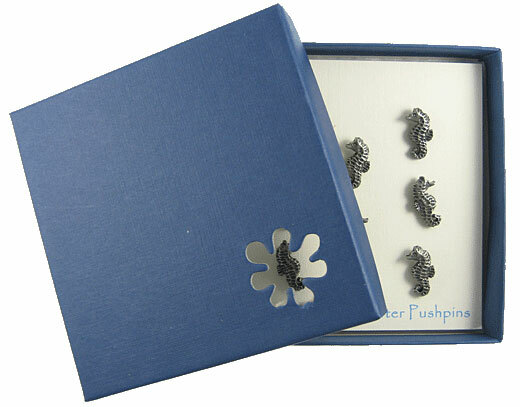 Want a little more style? 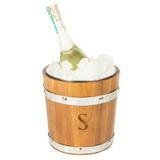 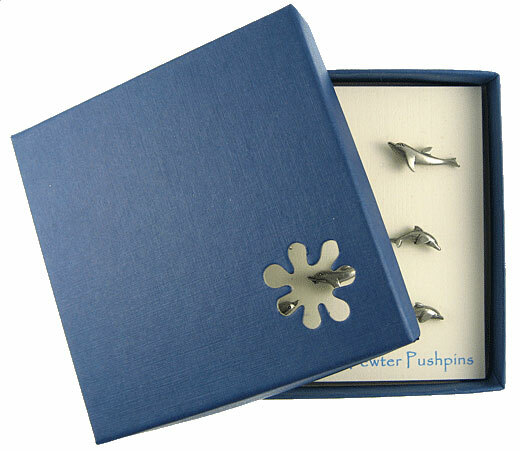 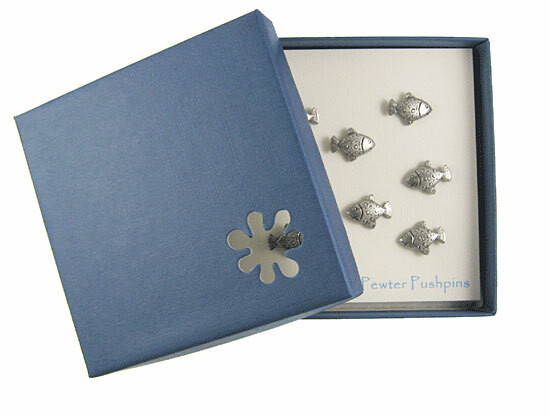 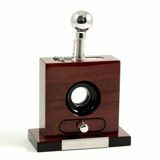 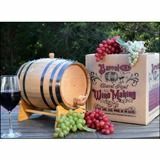 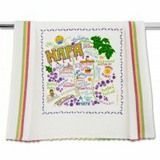 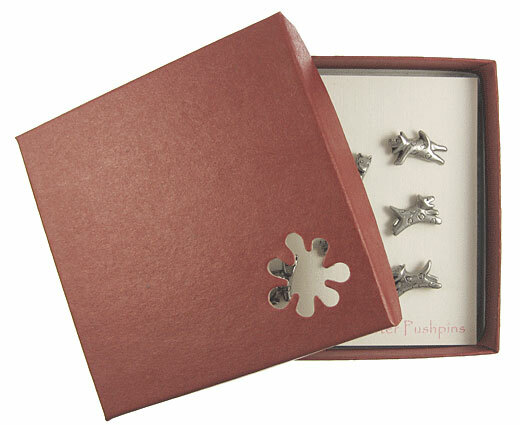 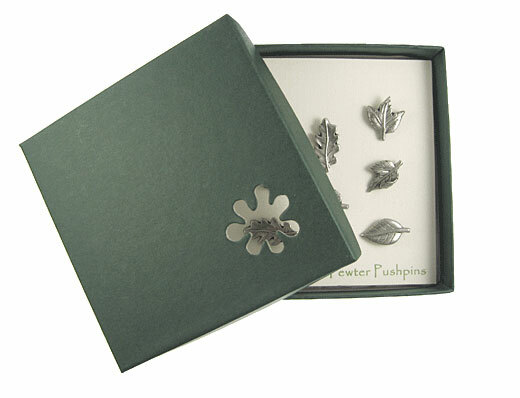 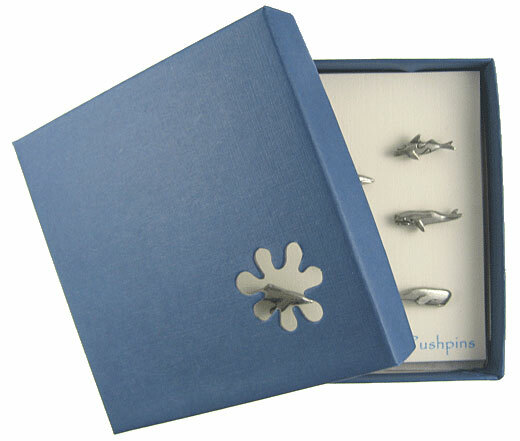 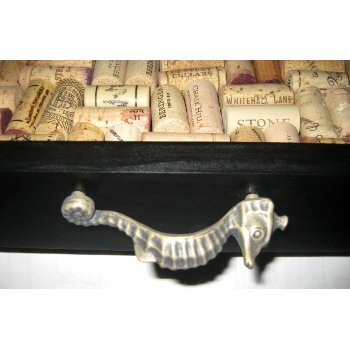 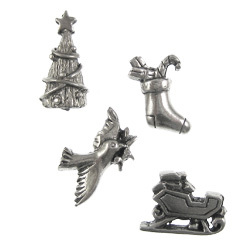 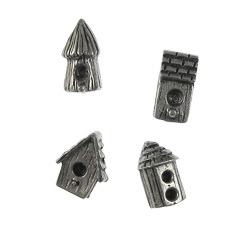 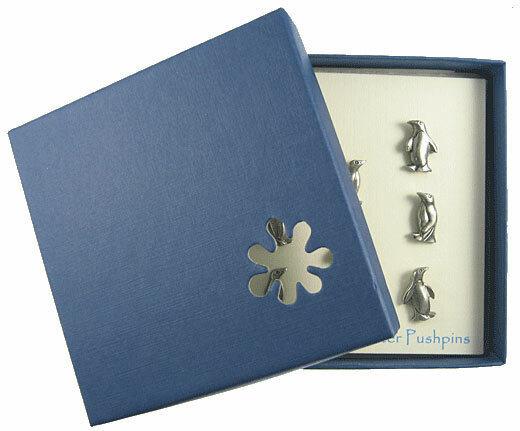 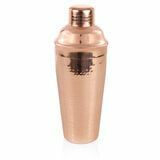 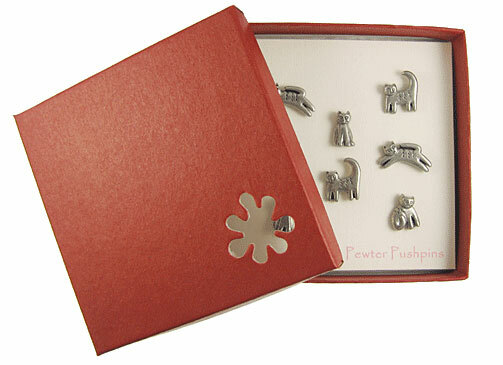 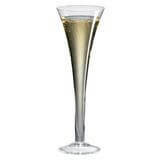 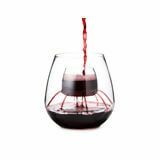 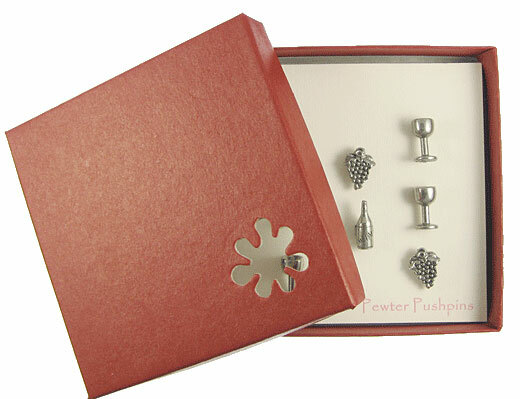 Check out our selection of wine themed push pins to bring it all together.